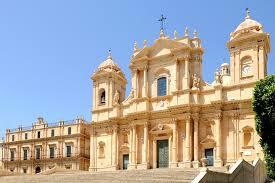 Cheaper Car Hire Palermo Airport - Estate Rental in Palermo, SUV/MPV/Van Hire. 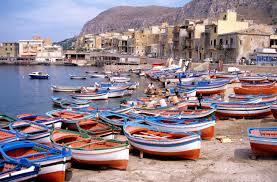 Compare cheaper car hire at Palermo Airport as well as downtown. You can choose your vehicle from Avis, National/Alamo, Budget, Dollar, Europcar and Sixt. Get all sizes, from a two seater SmartFortwo (Dollar will guarantee you get this make), convertibles like a Peugeot 207 and all sorts upto a nine seater minivan. GPS is included in the price with Sixt, if rent a Renault Megane or Mercedes B class. This airport is equipped with ramps, lifts and easy access toilets. If you think you may need a little extra assistance please notify your airline carrier in advance. You will find a large selection of shops selling fashion apparel, souvenirs, duty free, books and magazines. A bar and cafe will quell your hunger and quench your thirst. The bank is located on the terminal ground floor. Two ATM machines are located in the arrivals hall. If you need help with lost luggage, or onward travel, please go to the airport information kiosk, located centrally. Messages can also be left, or announcements made over a loud speaker. Palemero Airport address is Palermo Punta Raisi International Airport, Palermo,90100. The distance from the airport to downtown Palermo is less than 5 km. The roads, from and to the airport, are well sign posted. A regular shuttle service also runs. Current opening hours are five in the morning until midnight. Airport taxis are also available. The taxi rank is located outside the arrivals hall. 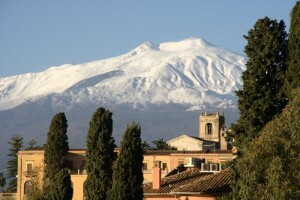 The rail system in Sicily is cheap and reliable one possibility is a road trip by car hire to Trapani allow 2 hours when you arrive take the bubble lift to Erice a hilltop old medieval town with superb views bring some warm clothing as it does get chilly . 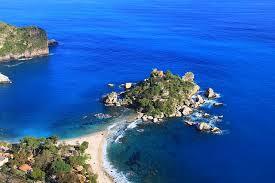 One ways within Sicily are okay, as well as going to the mainland, but cannot take them from Sicily to Sardinia. We offer cheaper estates and saloons in Palermo Airport. Cheaper rental rates for SUV and MPV.. Compare vehicle supplier prices in the town of Palermo. Book MPV & SUV early. Palermo minibus motoring made easier, with GPS and CDW. Seat upto 9 passengers in a minivan. The local bus company is Prestia e Comande. They provide a daily service from and to Palermo. 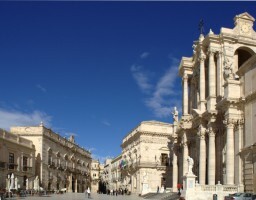 You may also travel by bus to Stazione Centrale and to Politeama. Journey time is about one hour. Car rental booths are located outside arrivals. Maggiore also have a depot at Palermo Train Station. The address is Notarbartolo Rrs Passerella Pedonale, Palermo, 90146. Why not book your SUV or MPV hire at Palermo today.We offer an all inclusive rate, with low prices. Should you be after that sporty convertible automatic then book early. We would advise at least three months in advance. The same applies to estates, MPV's and SUV's especially if booking for Easter or summer. No need to compare car hire at Palermo Notarbartalo Train Station, as we do all that for you by checking several car hire companies at the same time and displaying the cheapest price. 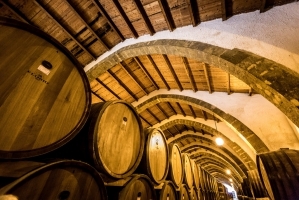 One ways with Sicily or mainland Italy are allowed, but extra fee will be incurred. You cannot do a one way to Sardinia. Europcar are one of the main companies we get discounted rate from, so book through us and save money on their published rates. Their address is:- Piazza Matteo Boiardo, Stazione Fs Notarbartolo, Palermo, 90144. The Palermo Train Station links the airport to the heart of the city. It would take you but an hour to get there using this mode of transportation. The train runs every 30 minutes during the peak times of the day. Otherwise, it would depart every hour. The station is on the main railway that serves Sicily and mainland Italy.